Welcome to Travis Technologies of Rhode Island. Travis Technologies has been selling quality printing supplies since 1989! 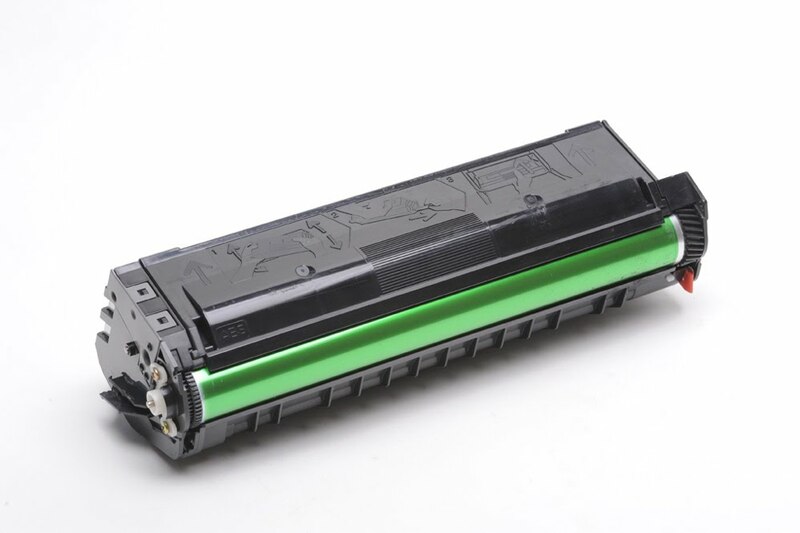 We specialize in toner, ink, ribbons and more. We have done so for almost 30 years! We respect our customers and offer a service level above and beyond our competitors. Excellent service means repeat business. Your satisfaction is our goal! ©2014 Travis Technologies, All Rights Reserved.